Galisteo, New Mexico, United States. 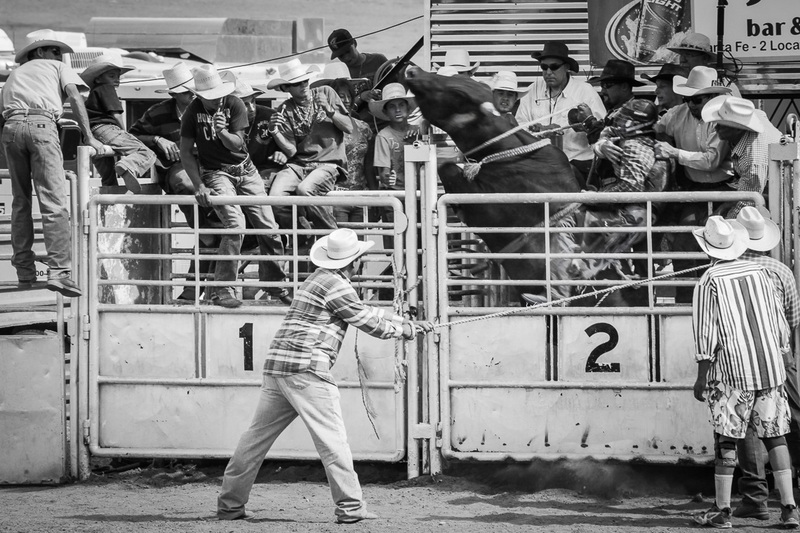 39th annual small town Galisteo authentic old western rodeo. Wild bull about to jump out of the chute.